Skeptical at first. But when you try it, Waouh!! Mineral, mineral and mineral again, what a strong wine. 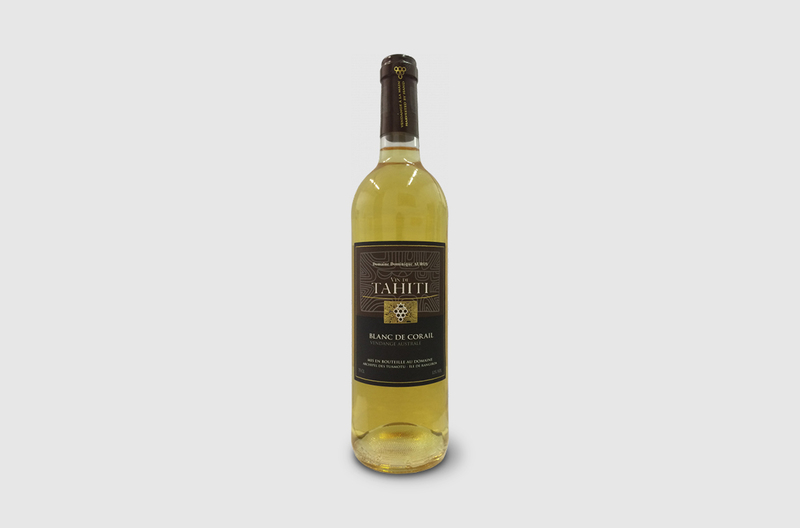 Pleasant exotic fruits notes which bring a delightful and lovely side to the wine. Strongly starting, it perfectly suits with the King Crab Kristal Caviar we serve at La Cristallerie. The perfect match between the iodized hint dish and the mineral wine. It's during a passionate and thrilling "10x6", that the Explorator guide has done its 2017 Press Award Ceremony. Half way during the 10 entrepreneurs exciting speeches, France Clarinval, the Explorator guide Managing Editor and master of ceremonies, announced the nominated and winners. In competition with two others restaurants, La Cristallerie Restaurant received the Best Wine List award. 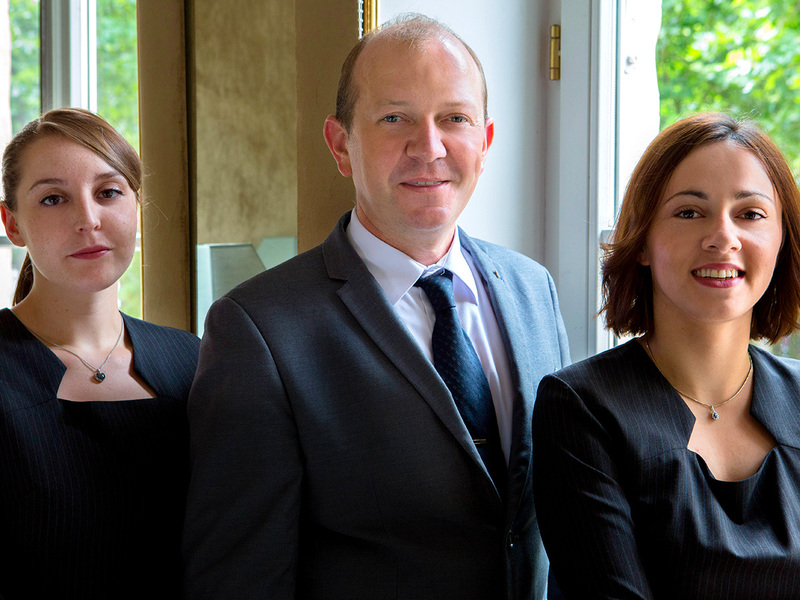 Congratulations to Olivier Schanne, Chef Sommelier and Restaurant Manager. Only one week after receiving the Best Wine List Award by the Explorator Guide, Olivier Schanne has been nominated Sommelier of the Year 2017 by Gault & Millau. Good news keep going as The Café de Paris makes its very first entry in the guide with 12/20 and a toque. The Plëss Restaurant "one of the Capital most chic Brasserie" wins a toque with 13/20, and La Cristallerie gets a third toque and keeps its 16/20 graduation. 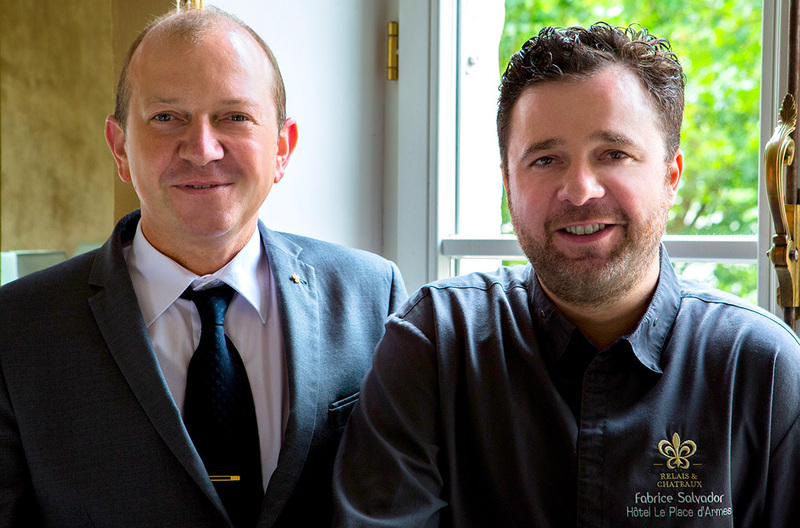 This year Gault & Millau revealed the brand-new Luxembourg website which references 80 restaurants. The printed guide will be on the market the 7th of November. We are closed Saturday for lunch and on Sundays and Mondays.